Omelette lovers, raise your hand! If you’ve been craving for some buttery and finger-licking omelettes, this article is sure to help. Located in Chandni Chowk area, Khan Omelette Corner is a little shop that is serving delectable varieties of omelettes for decades now. This place undoubtedly serves one of the best omelettes in Delhi. Having said that, try their Khan Special omelette, which will surely tantalise your taste buds. 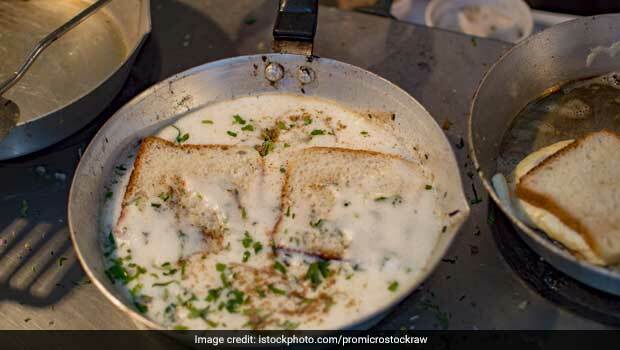 People from across the city come here just to savour this buttery delight. The Khan Special omelette is not only pleasing to the eyes, but to the palate as well. This particular omelette is quite filling and serves two people. If you have a thing for all things buttery and cheesy, then Khan Special omelette should definitely be your pick.